Looks like I jumped the gun, just after that Instagram post went up we got this no frills look at the cast I'm standing by Robbie looking the most awesome and I'm split on how I feel about the more CW-ish looking costumes, there's nothing wrong with them on TV, I mean they're great, but it feels like it should be more cinematic for movies. 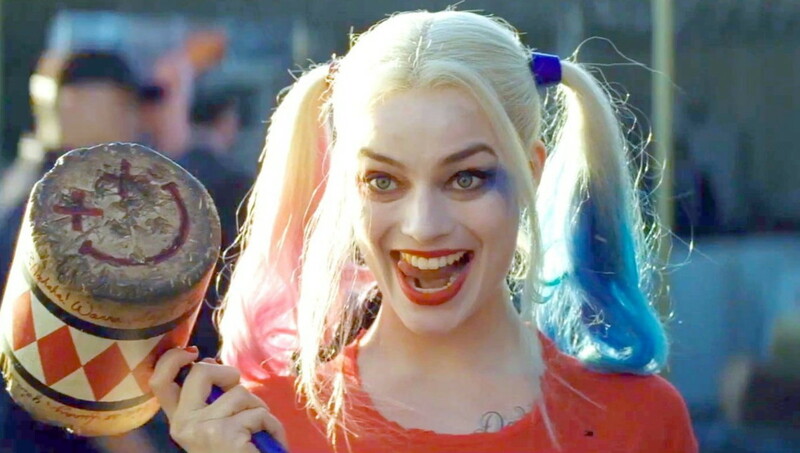 To say Margot Robbie's take on Harley Quinn was the best thing about Suicide Squad would be obvious but also an understatement. I can't recall any other time that one character was so universally loved in a movie that was so universally disliked (I thought it was pretty decent by the way, some real problems but not the travesty some people thought). It was a no-brainer that they find a way to capitalize on that, rather then stick to sequels of Suicide Squad WB did a really smart thing and doubled down to also bring some diversity into their world by green lighting Birds of Prey, an all female team that had a very short lived, ahead of it's time, show on the CW. 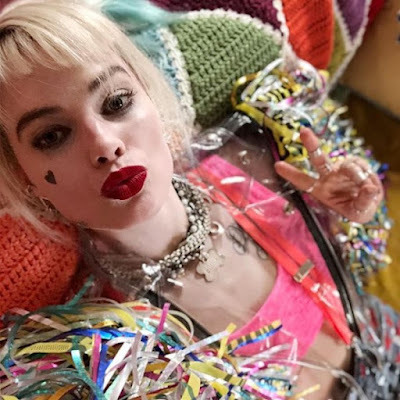 DC Heroes Huntress, and Black Canary, who currently is starring on CW's Arrow will join the clown princess of crime to take on the Black Mask, a role which Ewan McGregor has taken on. Robbie seems to always be great, but the way she takes to this role is something you don't see often. Thanks to Instagram we have our first look at Robbie in costume, it's definitely sticking to the them! Equal parts beautiful, colorful, and batshit crazy Robbie looks like she ran through the little girls section of Party City covered in glue, and I totally dig it.